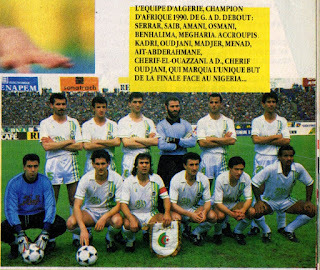 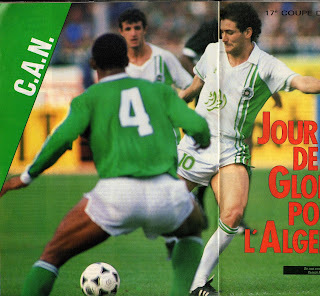 The African Nations Cup took place in Algeria and the home tem were triumphant. 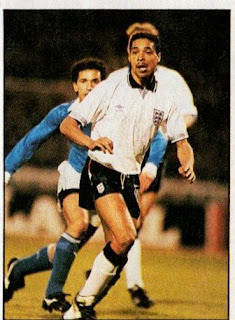 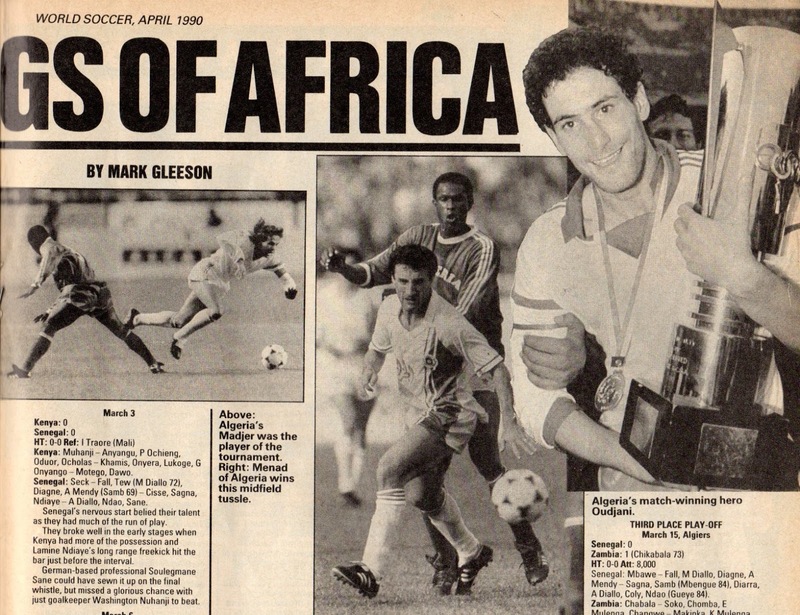 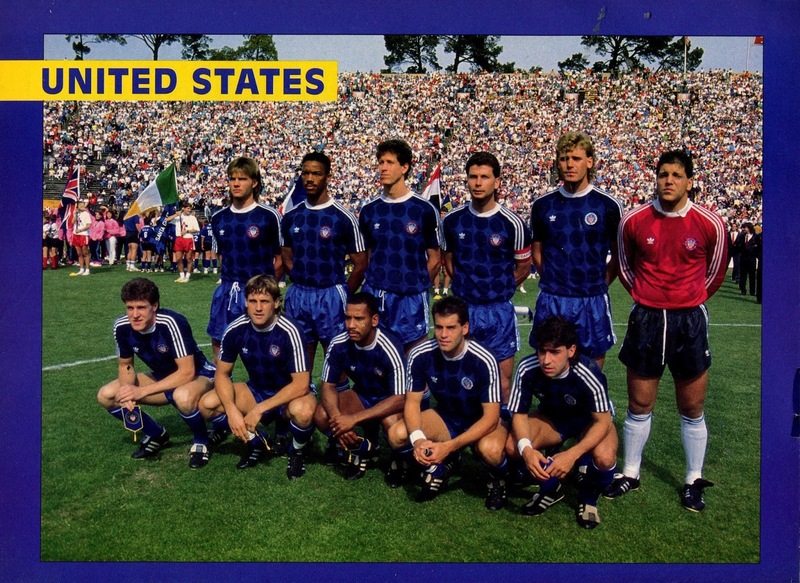 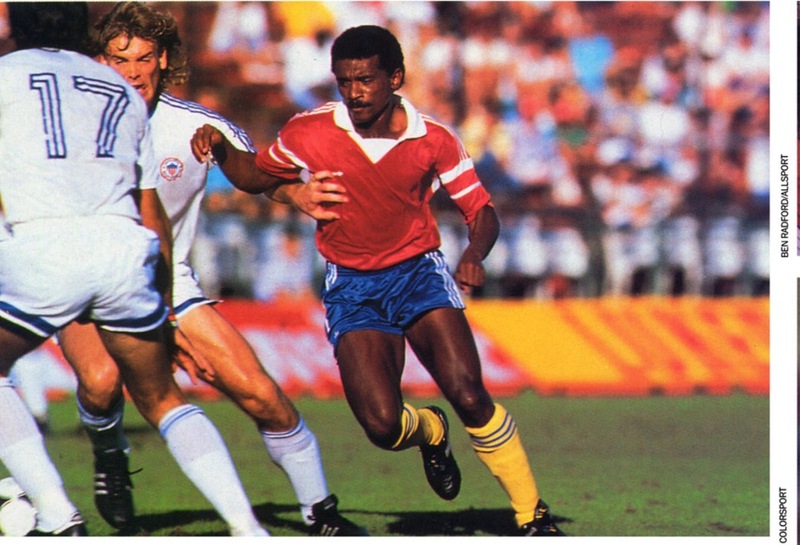 USA toured Europe and played friendlies vs. Hungary and East Germnay. England defeated Brazil (1-0) in a friendly at Wembley. 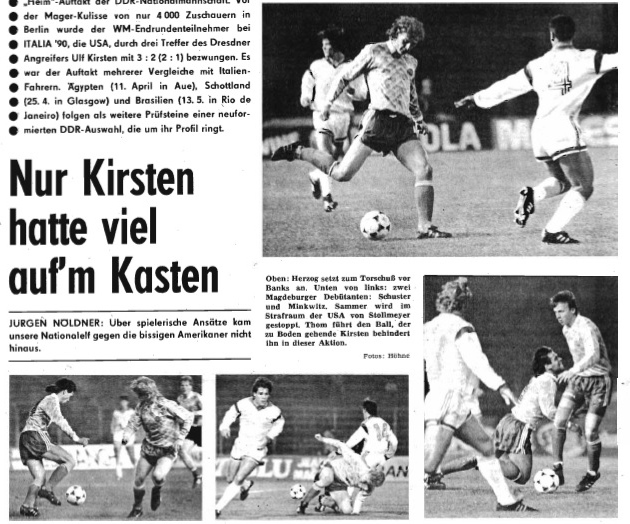 Austria came from behind to defeat Spain (3-2). 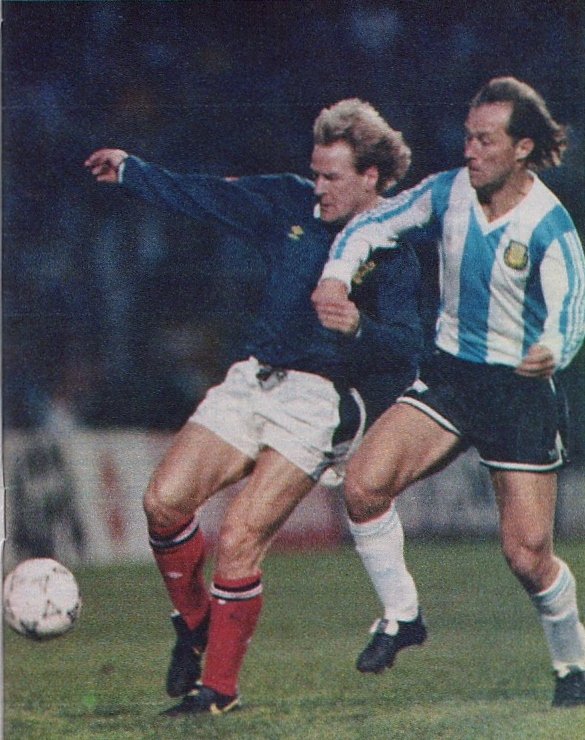 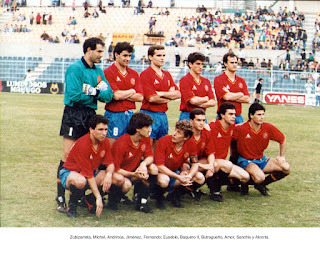 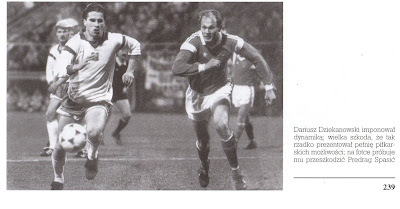 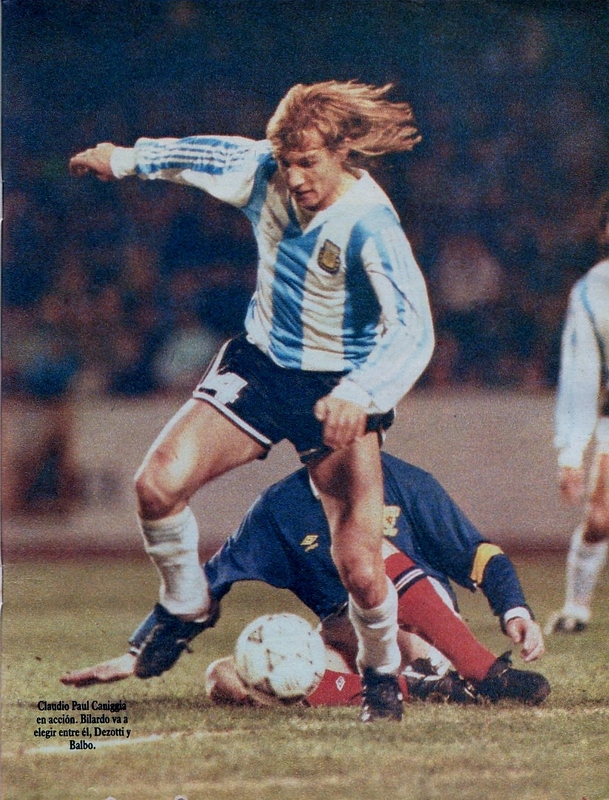 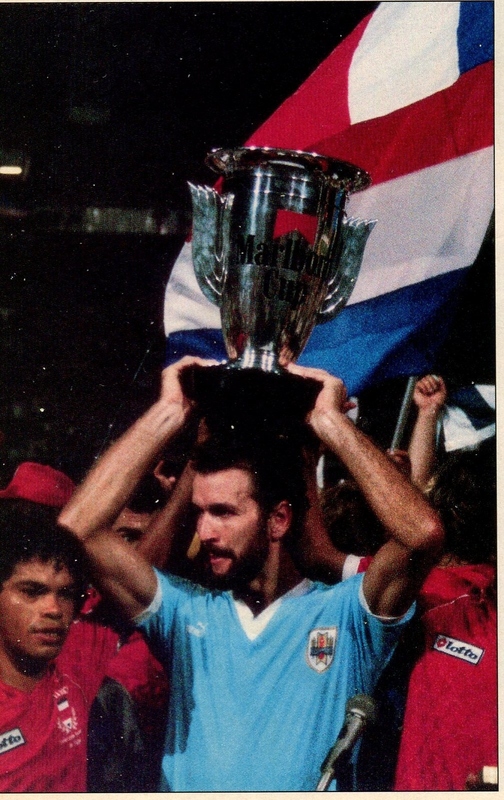 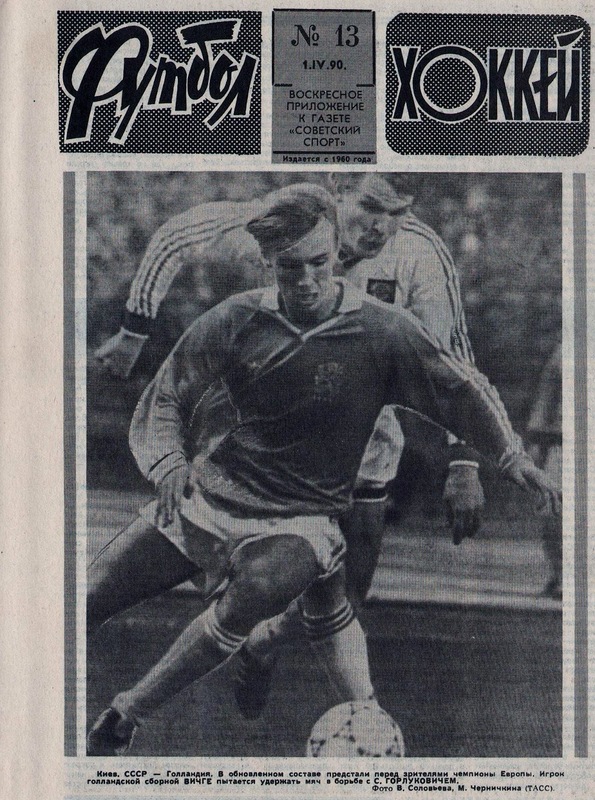 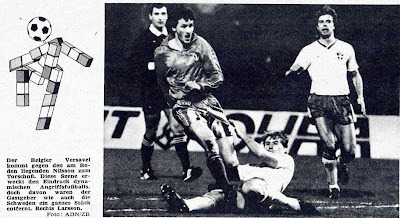 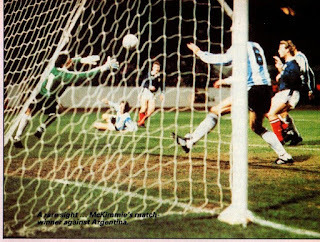 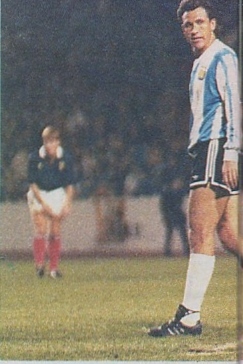 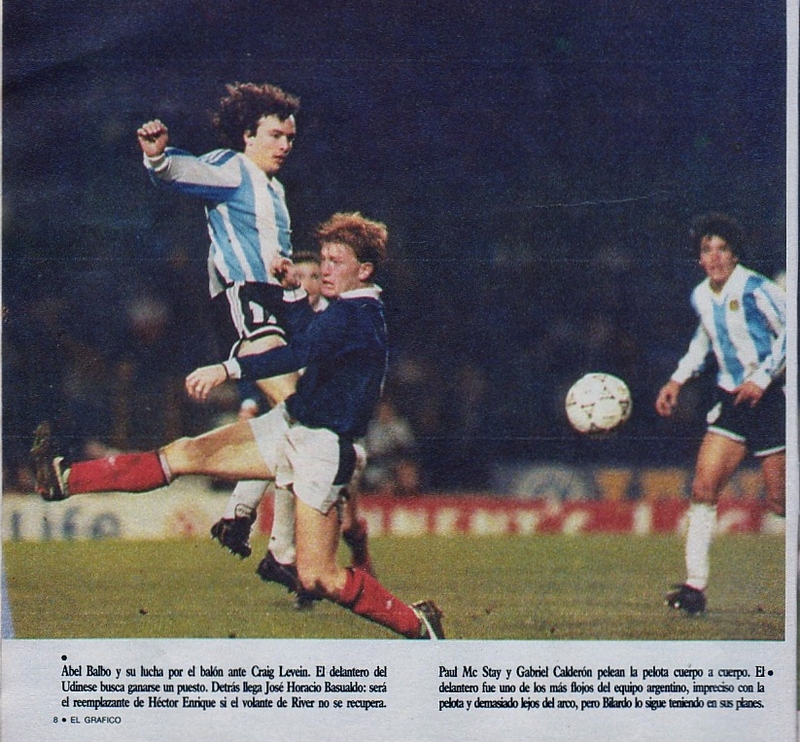 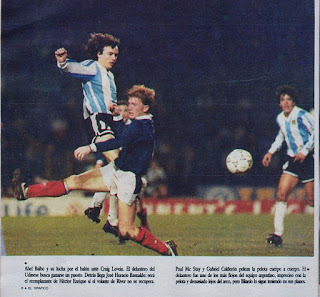 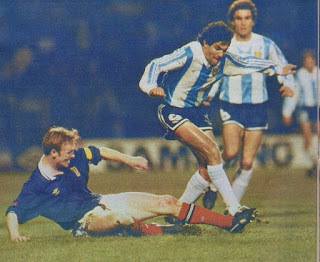 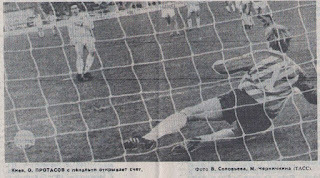 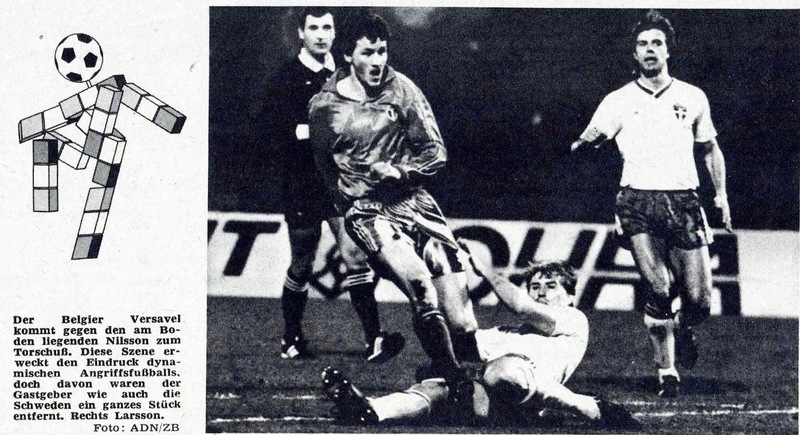 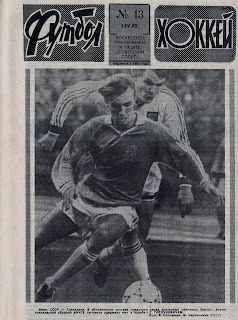 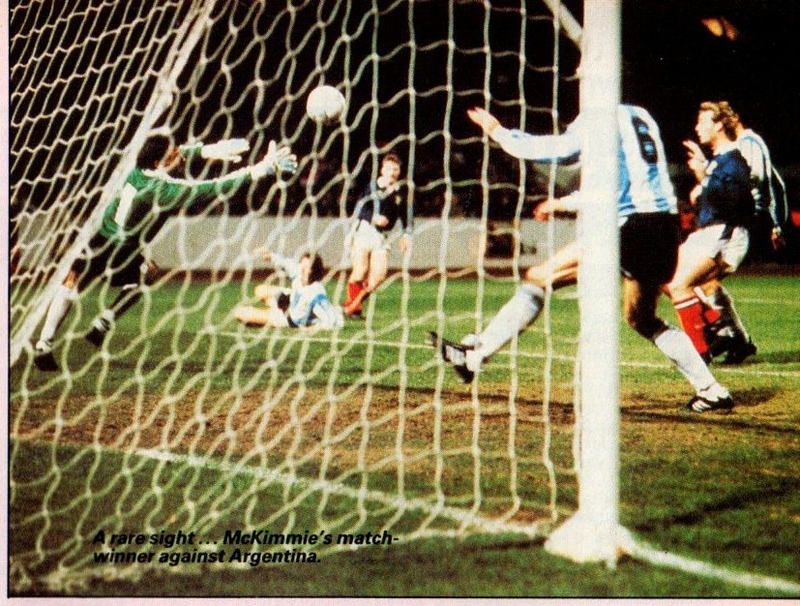 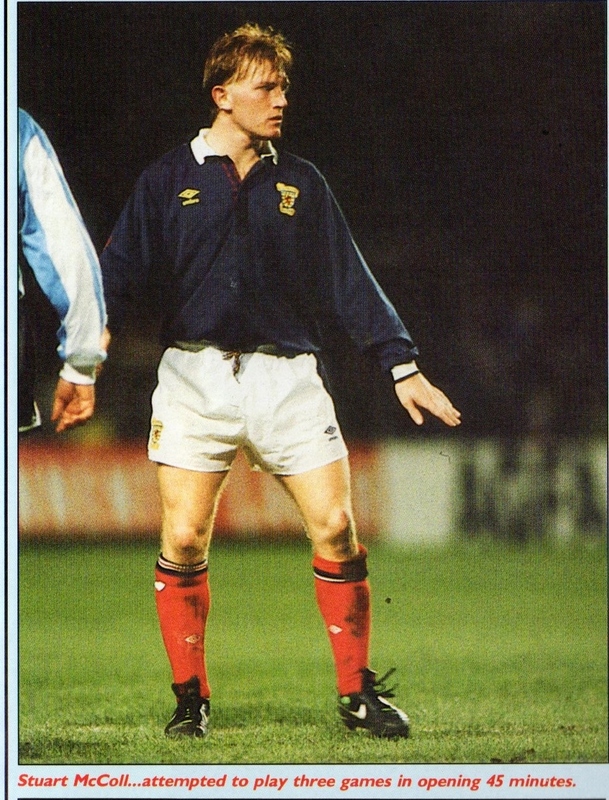 Scotland defeated Argentina (1-0) and USSR defeated Holland (2-1). 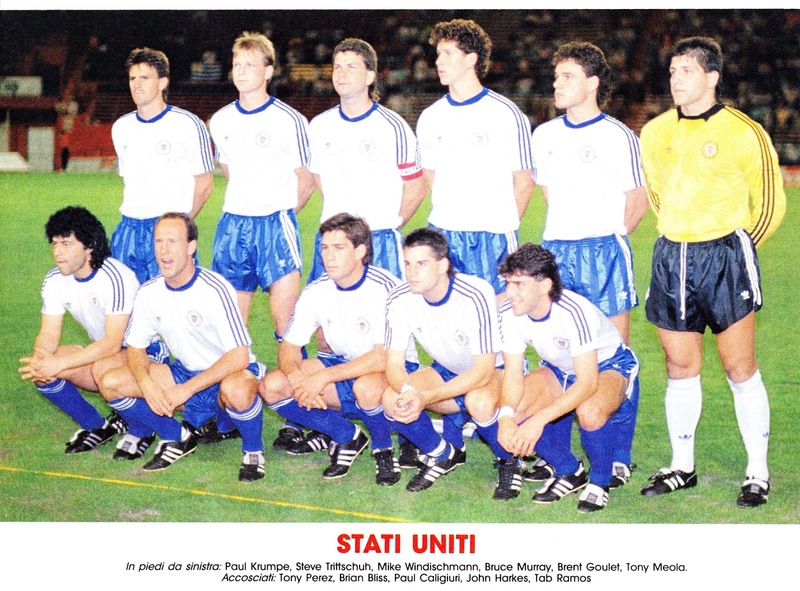 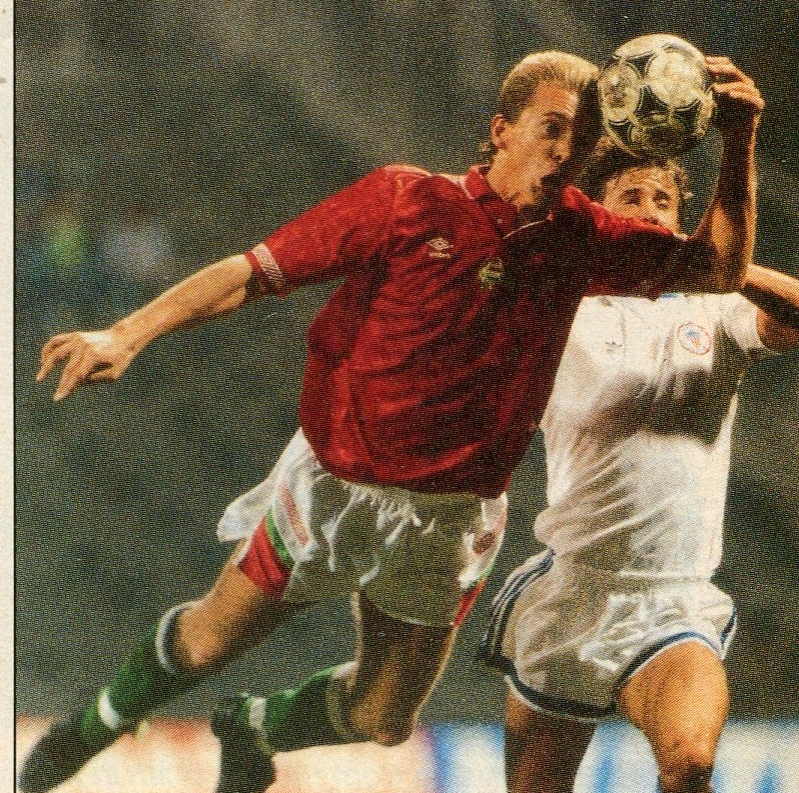 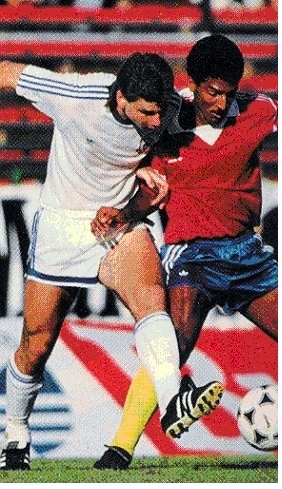 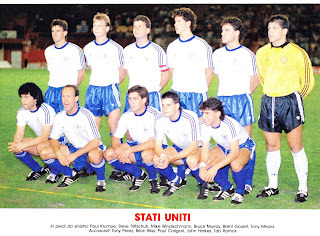 Salvatore Schillaci made his debut for Italy in a friendly vs. Switzerland (1-0). 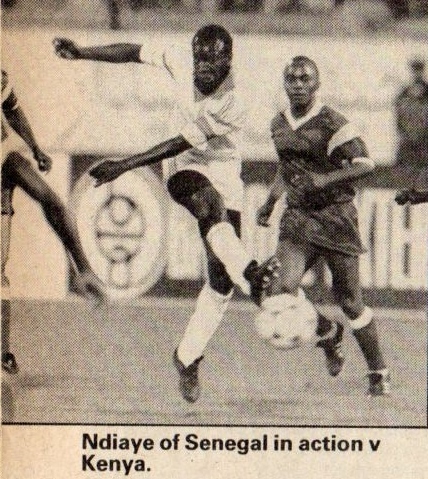 Note: Iraq withdrew in protest after one of their players was sent off. 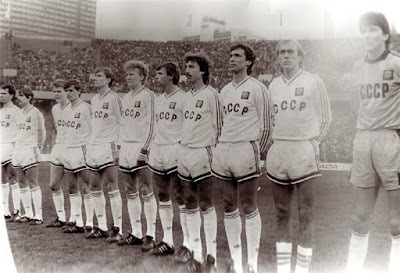 The Soviet Union went on tour in Europe and North America. They defeated the USA (3-1) in a high profile friendly in San Francisco. 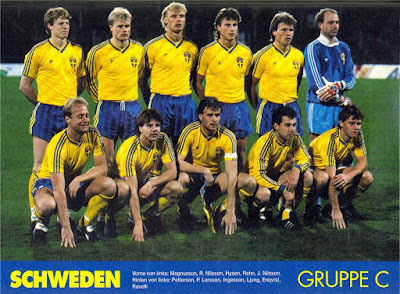 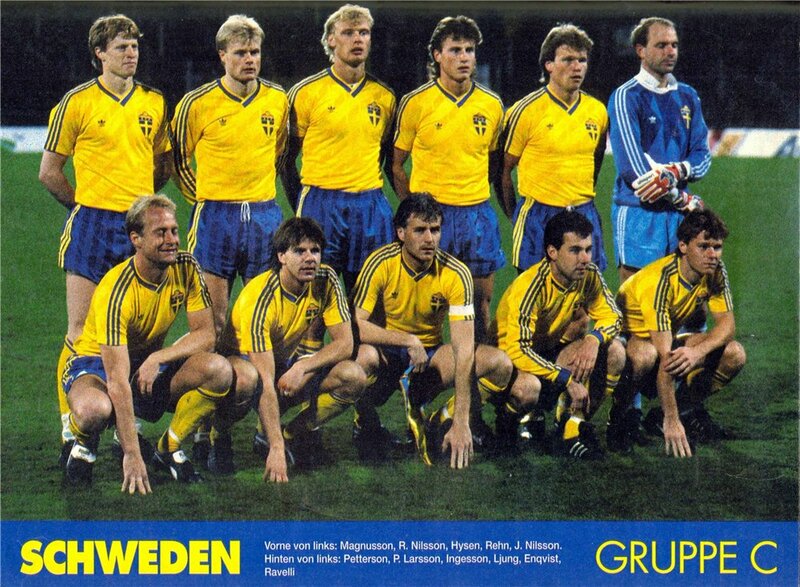 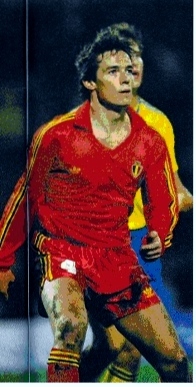 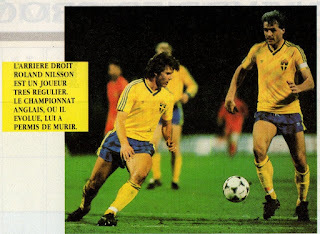 Belgian Manager Walter Meeuws managed his Nation for the last time in a scoreless tie with Sweden. 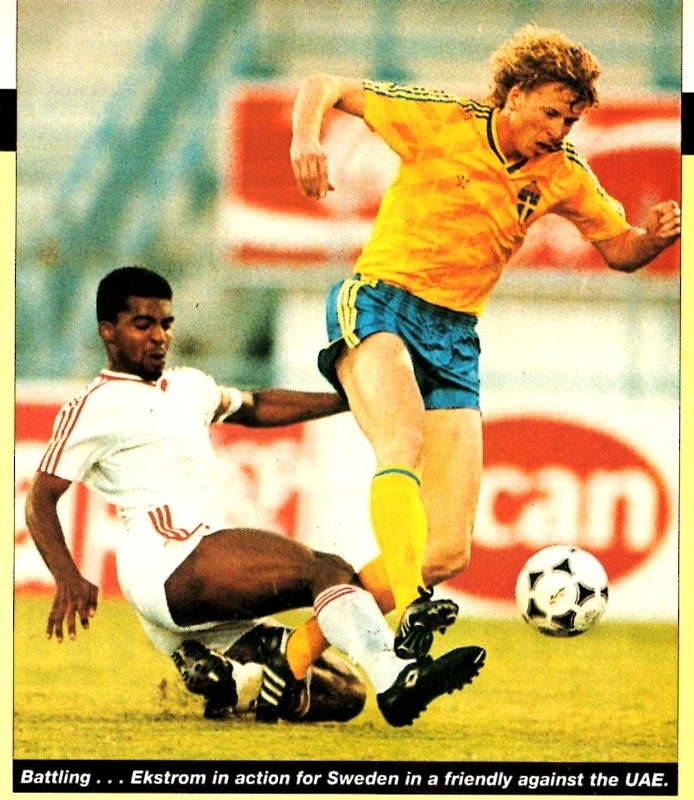 He would shortly be sacked and replaced with previous Manager Guy Thys. 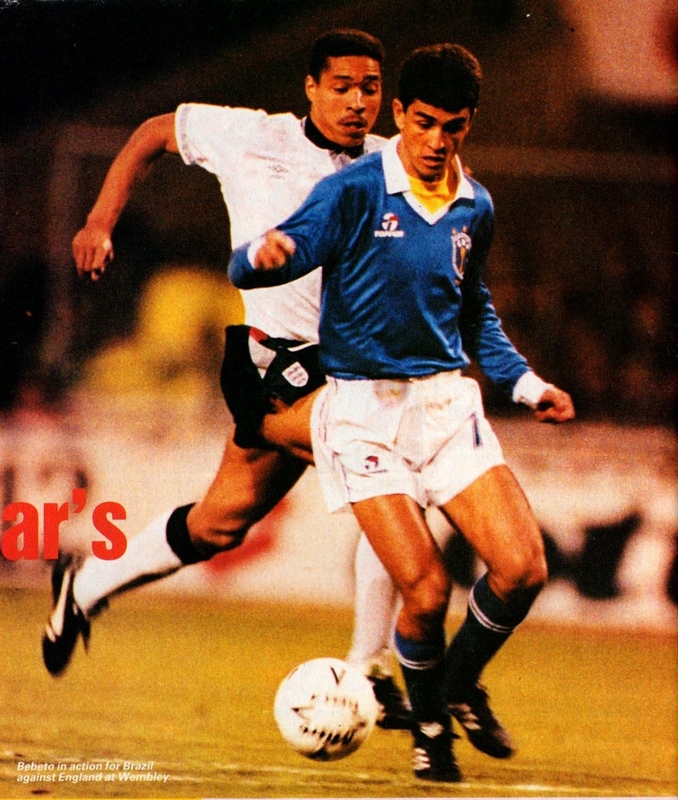 Italy and Holland played in a scoreless tie at Rotterdam. 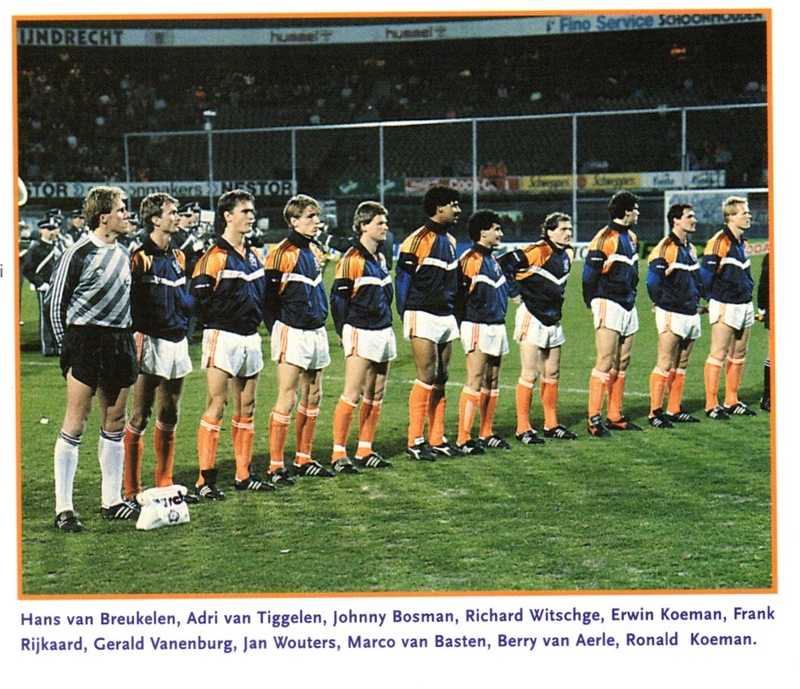 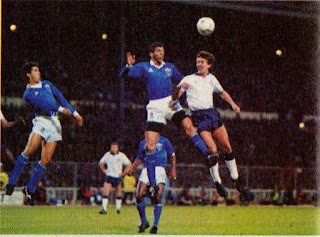 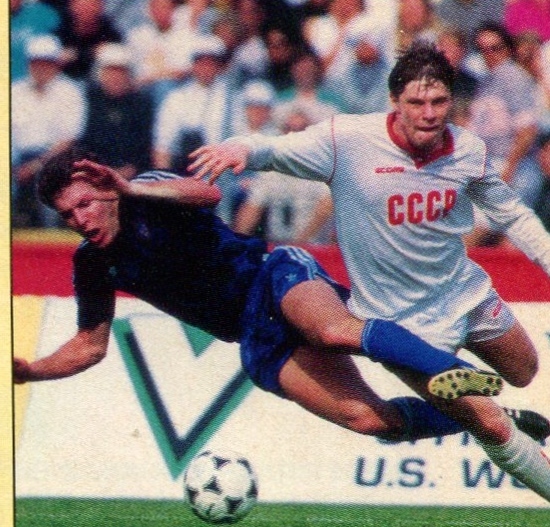 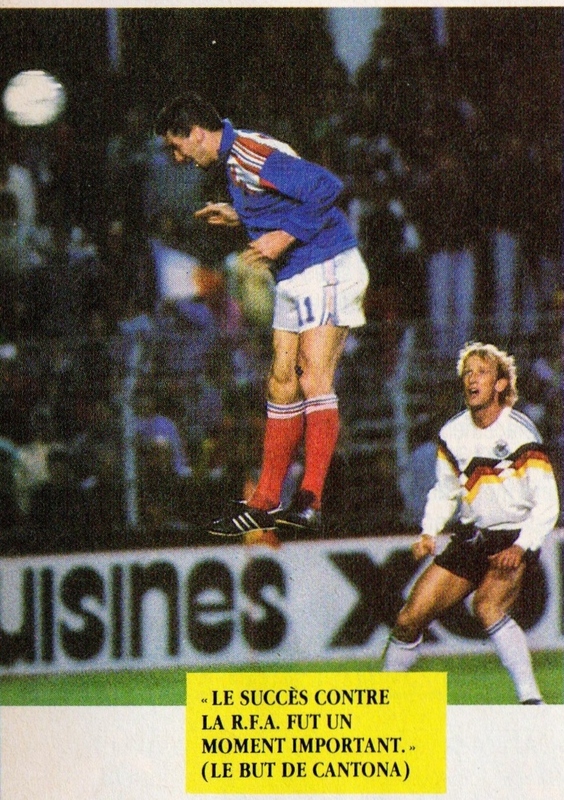 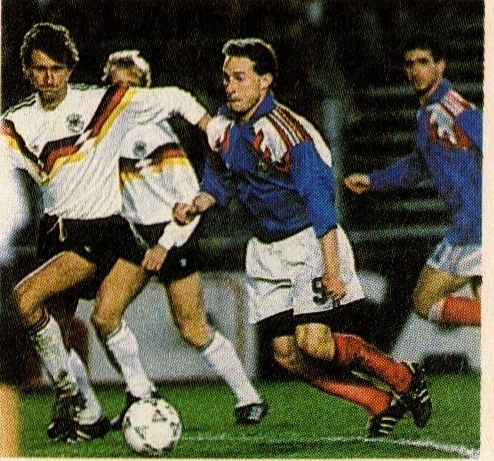 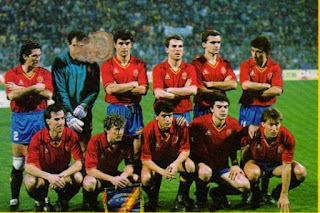 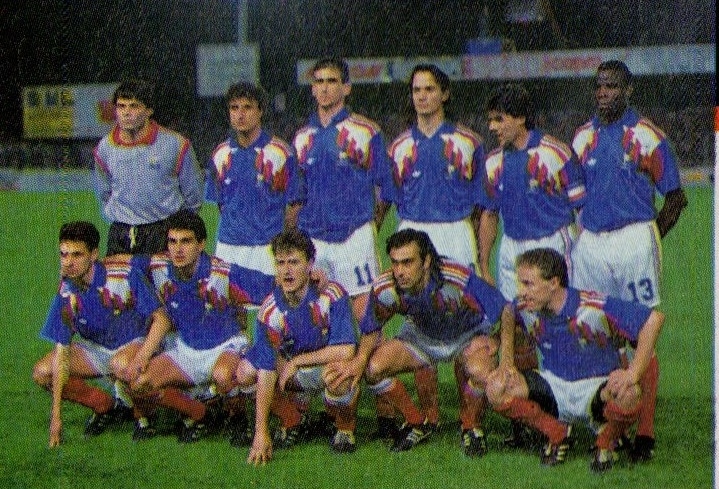 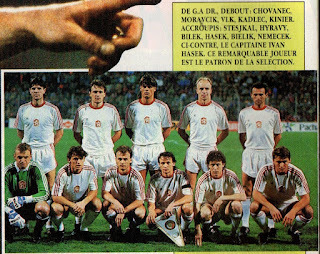 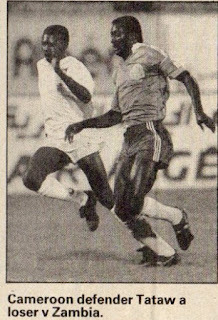 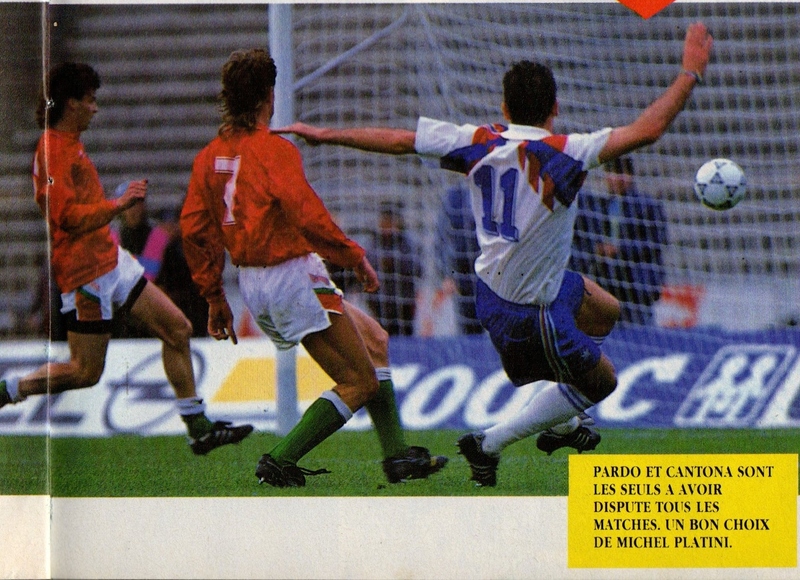 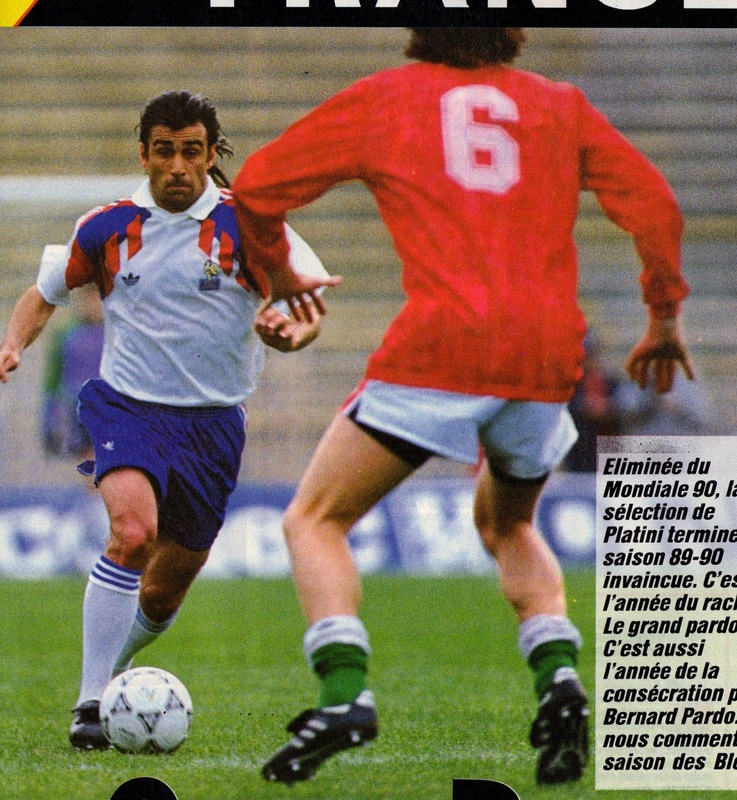 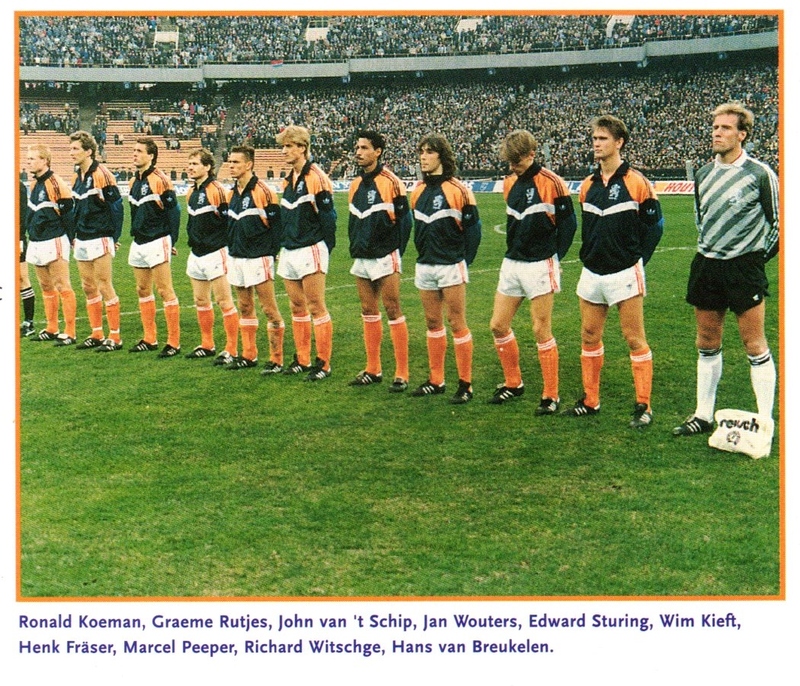 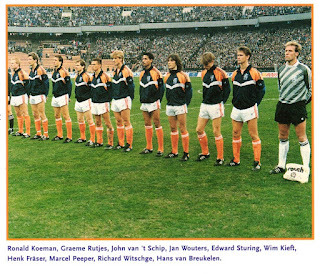 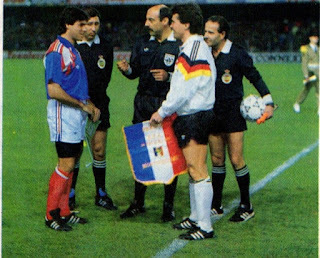 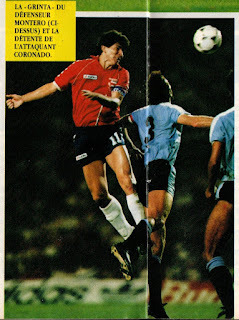 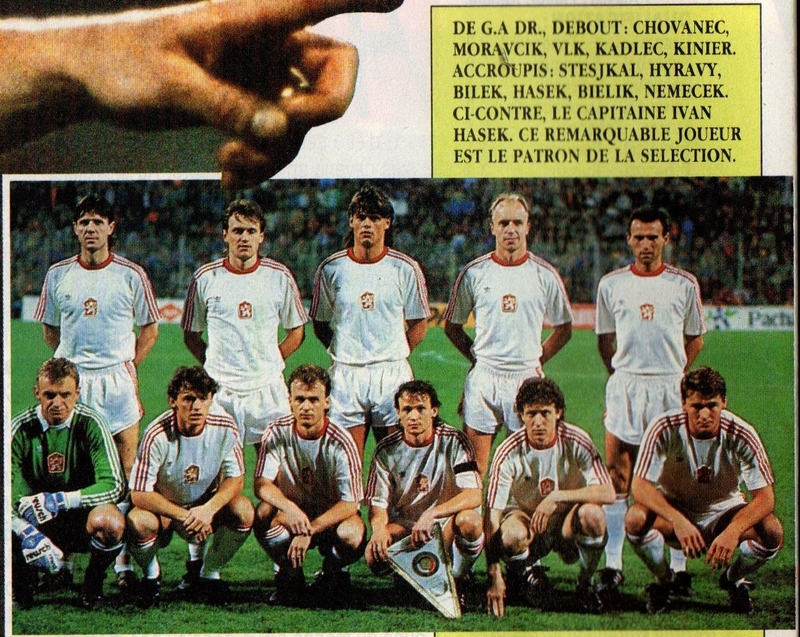 France defeated West Germany (2-1) in a friendly at Montpellier. Thus, France defeated future World Cup winners in three straight World Cups (They defeated Italy in 1982 (2-0) and Argentina in 1986 and now West Germany. Note: Colombia won 9-8 on a penalty kick shoot-out. 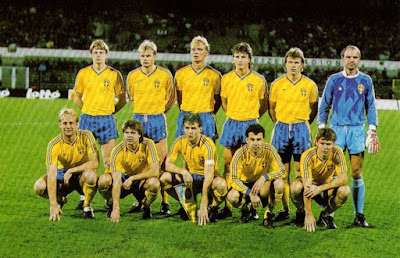 Note: Colombia won 4-2 on a penalty kick shoot-out.